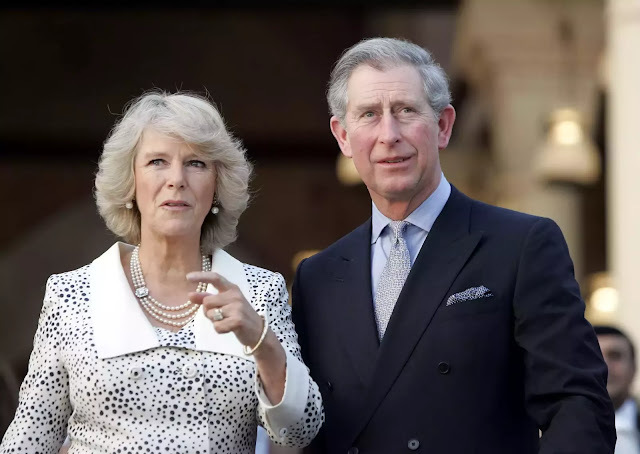 Britain’s Prince Charles and his wife Camilla will be heading on a ten-day tour to several Asian countries to celebrate the U.K.’s longstanding ties and partnership with Commonwealth countries. The countries which will be part of the tour include Singapore, Malaysia, and India. Myanmar was previously on the list but it was omitted after a spate of violence and allegations that authorities are carrying out ethnic cleansing. Taking place from 30 October to 9 November, the Prince of Wales and the Duchess of Cornwall will make their first stop in Singapore, where they will be meeting President Halimah Yacob and Prime Minister Lee Hsien Loong. Key events in the tour include meeting leaders from Singapore's ten national religions to highlight Singapore's innovative approach to community cohesion. After Singapore, the royalties will visit Malaysia on 3 November, starting off will Kuala Lumpur, before heading to Sarawak, Perak and Penang, and the proceeding to India. The couple’s itinerary includes a gala dinner celebrating 60 years of diplomatic ties between Britain and Malaysia, a celebration of the Commonwealth in conjunction with the upcoming Commonwealth Summits to be held in the U.K. in 2018 and Malaysia in 2020. In Sarawak and Perak, the royal couple will see first-hand the work being done to promote wildlife conservation and the protection of biodiversity, and also meet members of Sarawak's diverse indigenous communities. The Duchess will meet representatives of Purple Lily, a non-governmental organisation committed to inspiring and empowering disadvantaged women and young girls by providing life skills training and financial education. 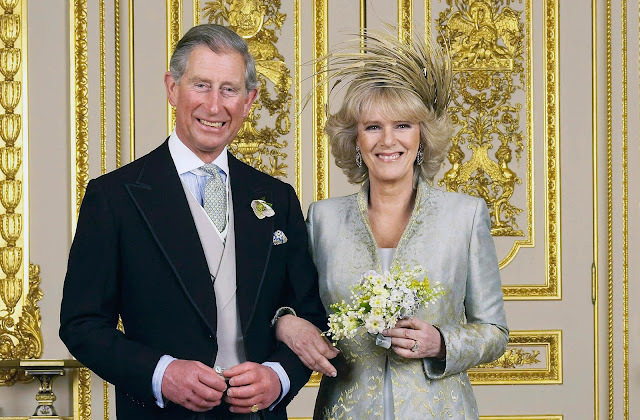 Prince Charles and Camilla will head to India on 8 November to meet Prime Minister Narendra Modi and undertake various engagements to celebrate the UK/India Year of Culture.